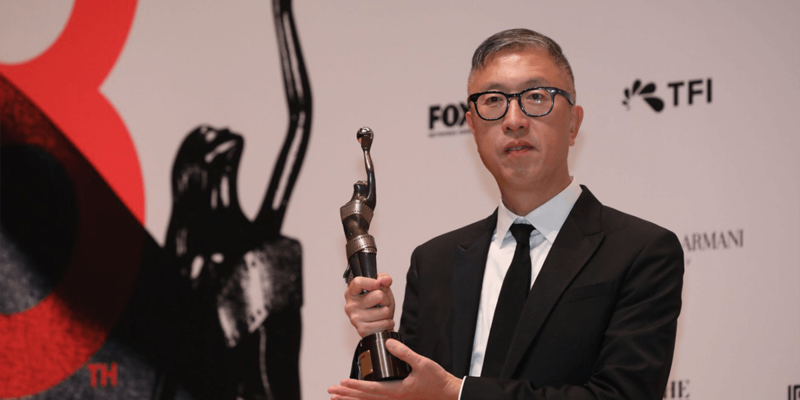 Project Gutenberg was the big winner at the 38th Hong Kong Film Awards on Sunday. 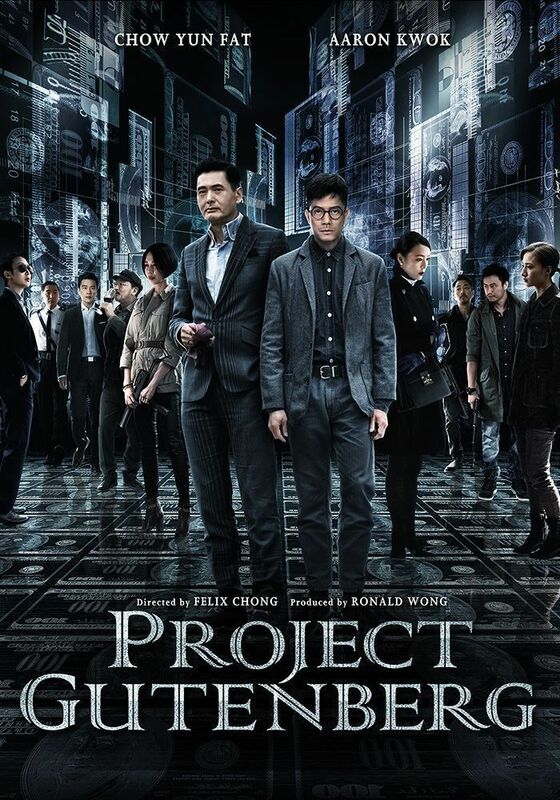 A Korean-language remake of hit crime action drama Project Gutenberg is happening. 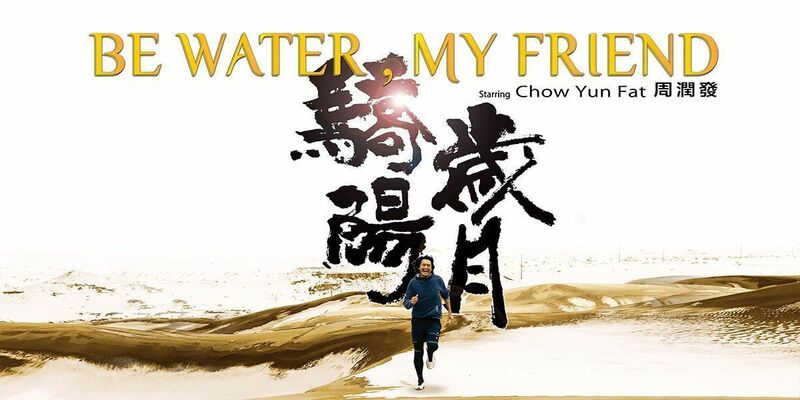 Hong Kong- and Taiwan-based group Just Creative will use this week’s FilMart to launch “Be Water, My Friend,” one of the year’s biggest movies from Greater China. 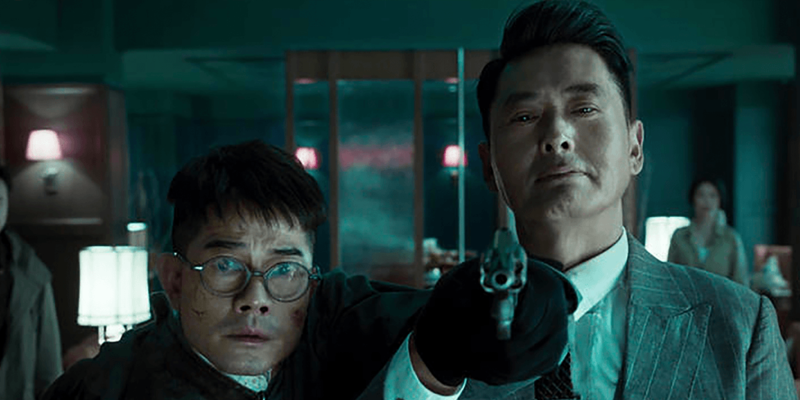 The drama is currently in production with Chow Yun-fat in the lead role as a pathological gambler who finds a way to communicate with his autistic son. Just Creative is bringing two other titles with major names to the Hong Kong market. 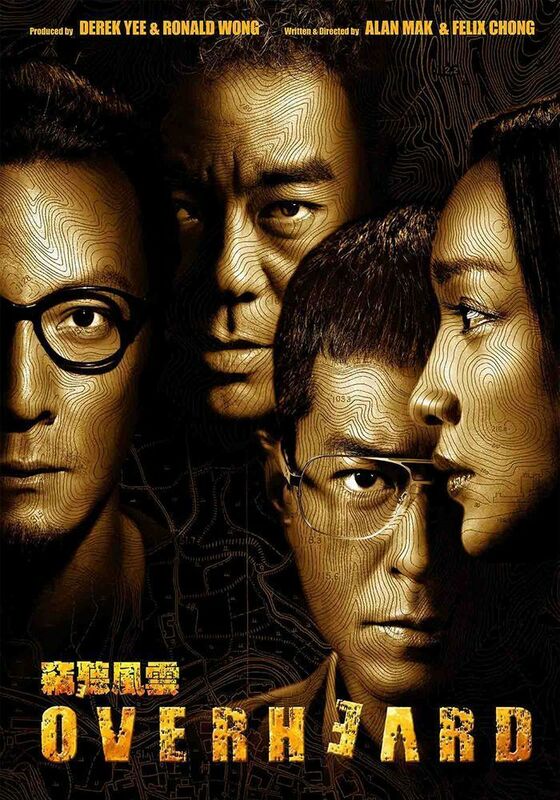 Superstar Andy Lau stars in and produces “Find Your Voice.” The film, directed by Adrian Kwan, is a continuation of the education drama theme started with 2015’s “Little Big Master.” The story involves a prominent orchestral conductor returning to Hong Kong to form a choir with a group of problematic students. 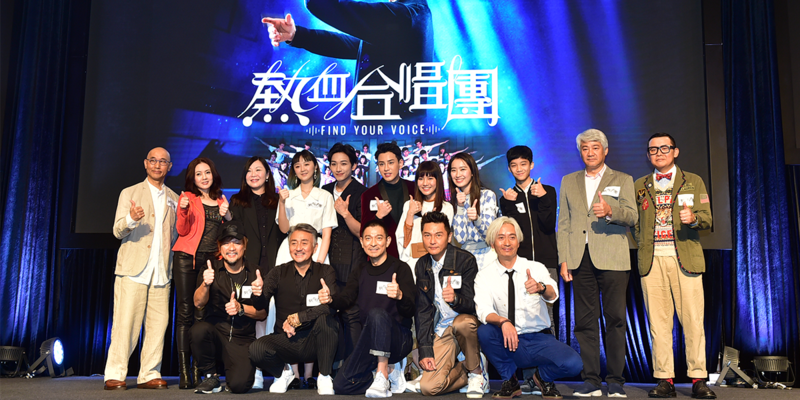 “Voice” is currently in post-production for tentative release at the end of May. 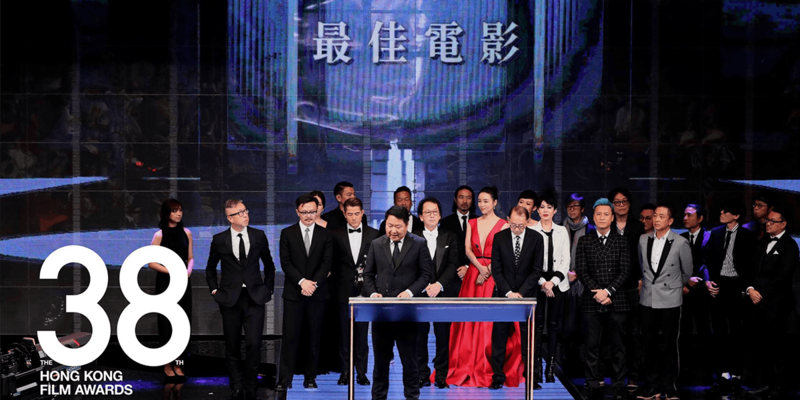 Hugely popular mainland actress Bai Baihe (“Monster Hunt,” “Go Away Mr. Tumour”) stars in “A City Called Macau.” The film is based on a novel by Yan Geling, whose “The Flowers of War” and “Coming Home” have been made into films. Yan, who also wrote smash hit “Youth,” adapted the screenplay from her own book. 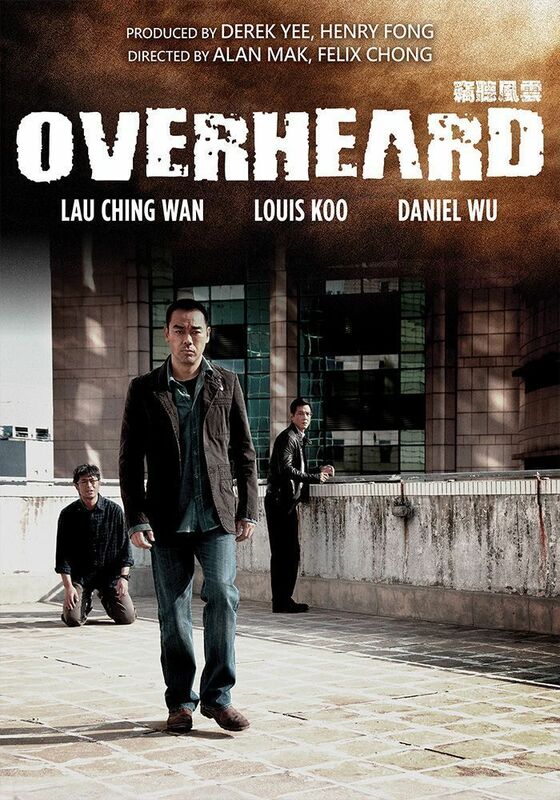 Li Shaohong (“Baober in Love”) directs the story of a casino worker and the men she meets there. 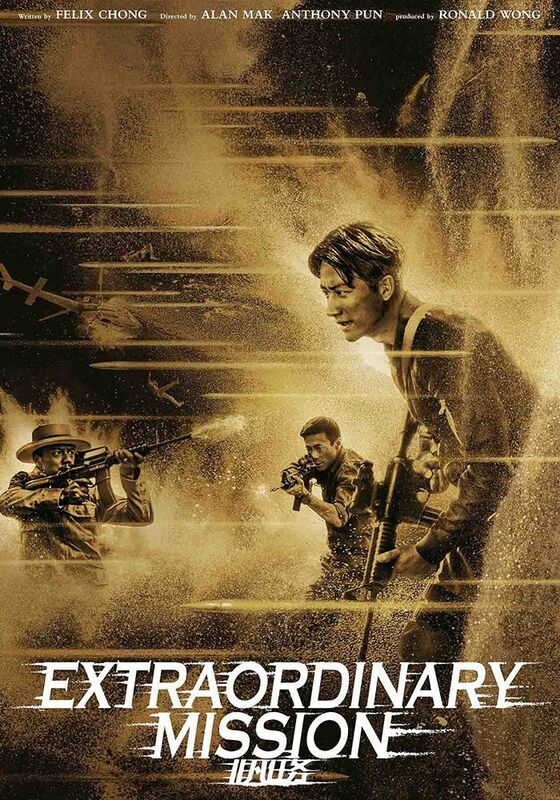 The film is set for release in April. © 2019 All Rights Reserved by Distribution Workshop (BVI) Ltd.